Noted singer Shahnaz Rahmatullah passed away early Sunday. She was 67. She breathed her last at her Baridhara residence after having difficulty breathing, said Dolly Iqbal. Born in 1953 in Dhaka, Shahnaz Rahmatullah began learning music at an early age. She got national recognition at the age of eleven by becoming champion in the children’s music competition organised by the then Radio Pakistan in 1964. 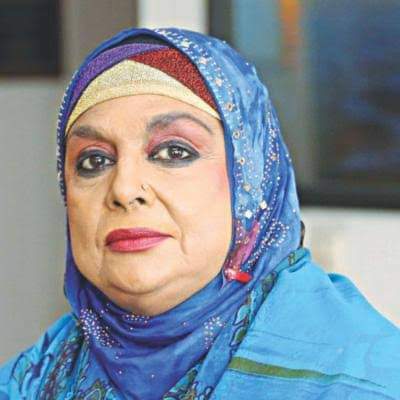 During her musical career, which spans over 50 years, the Ekushey Padak winning singer has recorded around 500 songs for TV and radio. Among her fan-favourite songs are Phuler Kane Bhromor Eshey, Je Chhilo Drishtir Shimanay, Sagorer Shoikote, Sagorer Teer Theke, Ek Tara Tui Desher Kotha and others.